If you looking to buy honda amaze from amritsar city. It would cost you Rs.5.67 Lakh. 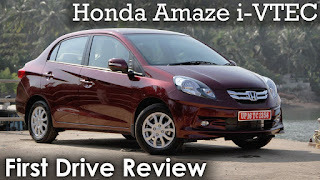 Honda Amaze has lowest price model is Honda Amaze E i – VTEC and most popular model is Honda Amaze VX i DTEC which is expensive around 8.57 lakh. GST has impact more on honda amaze prices. We would request you to visit your nearest honda showroom in amritsar.